We are the company which produces high quality products of charcoal briquettes. Our products are completely special which is made from 100 % of the natural yet pure coconut shells without any addition, especially without any chemical use. We only use quality coconut shells only as the raw materials. We crush and mash them mechanically. On the process, we do not use any chemical substance to bind it. It is completely all natural so that it is safe to be used, including for BBQ use and also as a hookah coal. Besides of that, it has higher temperature that makes it hotter with the longer burning time. Thus, it will safe much of the needs of the burning fuel. The coconut shell charcoal that we produce is varied. The sizes, qualities, and the shapes are varied based on the request of order. You can get them by order. Our products of the coconut charcoal are also completed with the laboratory test result from Sucofindo. For the price of our products, it is completely based on the product specification which you have been requested. The paying method is so simple. You only need to pay the down payment only 50% first when you place your order. You can pay it by transferring. Then, for the rest of the cost can be paid after the products are ready to be picked or sent. That is as simple as that process. We are also ready to provide the sample. The minimum purchase for the sample products is one kilogram for the coconut charcoal. For the packaging, it also can depend on the customer’s request. You can order it with particular design of box and logo, such as your company logo and box. For this special and custom order packaging, the minimum order is 18 tons. The custom design packaging based on the customers’ request is excluded the price of the products. Thus, you will be charged with additional cost for the packaging. That is great to know about the specifications and details above. Your trust and believe will be great for us as your business partners. Your advice, suggestion, and critics are welcome. You can order the custom size for minimum order of eighteen tons. You can order the custom size with minimum order of eighteen tons. Hexagonal shape and size, you also can order the custom size with minimum order of eighteen tons. For getting any further and complete information, please kindly contact us on… We are ready to help you getting your need for a quality charcoal. 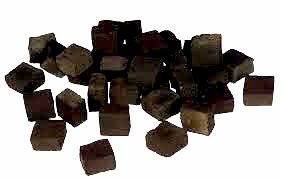 The biomass briquettes are marvelous energy resource used for many industrial and domestic applications. They are cheaper, renewable bio fuels made in the biomass briquette plant helps in saving our natural resources and stop environmental pollution. The eco-friendly biomass briquette is green renewable technology helps in environment protection. 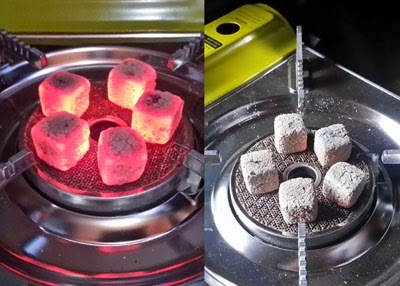 The bio fuel briquettes are produced through the briquetting machines from the biomass waste materials used in the industries and homes as an alternative option to all the fossil fuels. The briquette plant provides high density fuel which is cheaper and non polluting source of energy.